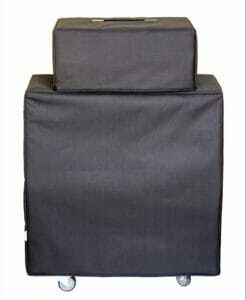 High-quality Amplifier dust cover for CHUCKTRONIC 4 X 10 CABINET. 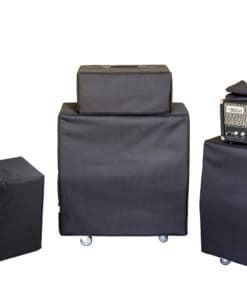 High-quality Amplifier dust cover for CHUCKTRONIC REVERB A TUBES COMBO. High-quality Amplifier dust cover for CHUCKTRONIC SCENE 55 COMBO. High-quality Amplifier dust cover for CHUCKTRONIC SESSION 11 COMBO. High-quality Amplifier dust cover for CHUCKTRONIC SESSION 11 H AMP. High-quality Amplifier dust cover for CHUCKTRONIC SESSION 15 COMBO. High-quality Amplifier dust cover for CHUCKTRONIC SESSION 20 COMBO. High-quality Amplifier dust cover for CHUCKTRONIC SESSION 33 LEAD COMBO. High-quality Amplifier dust cover for CHUCKTRONIC STAGE 66 AMP.